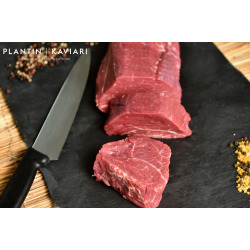 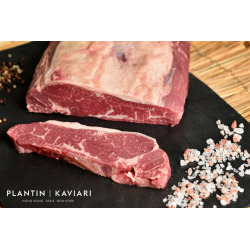 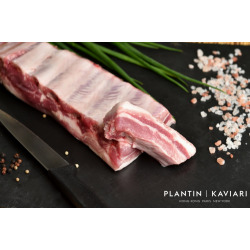 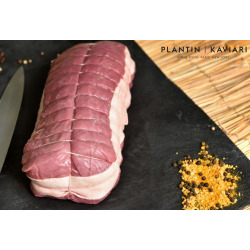 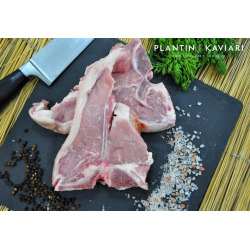 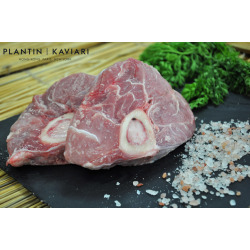 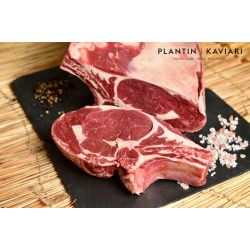 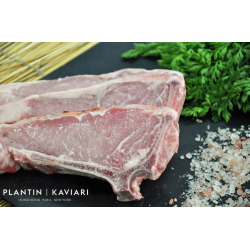 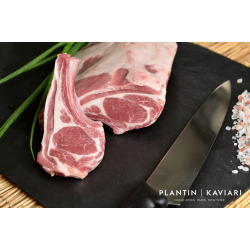 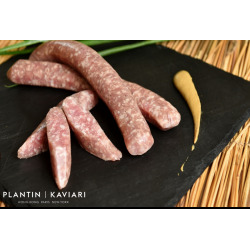 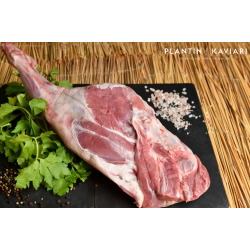 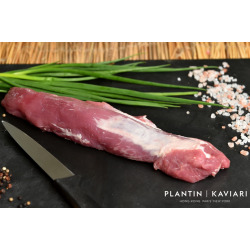 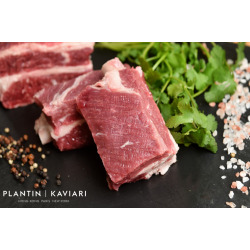 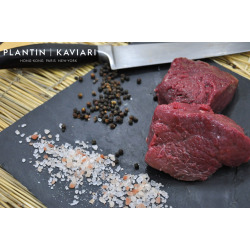 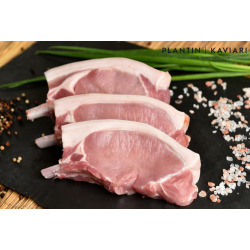 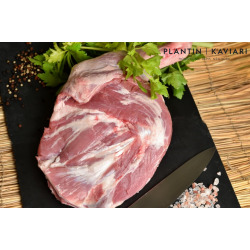 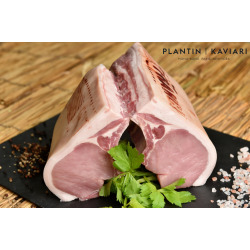 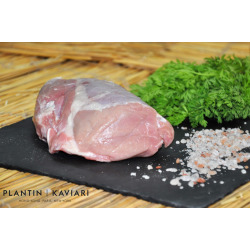 Order our fresh quality beef, veal, pork, lamb online. 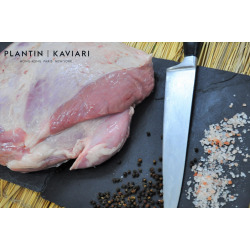 Our fresh meat comes from Boucheries Nivernaises, one of the best Parisian artisan butcher. 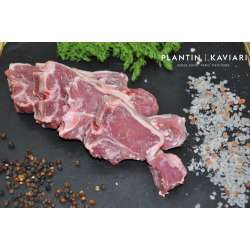 They pay special attention to the know-how of the industry, quality cuts and respect for the product. 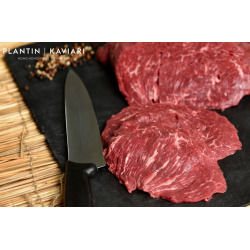 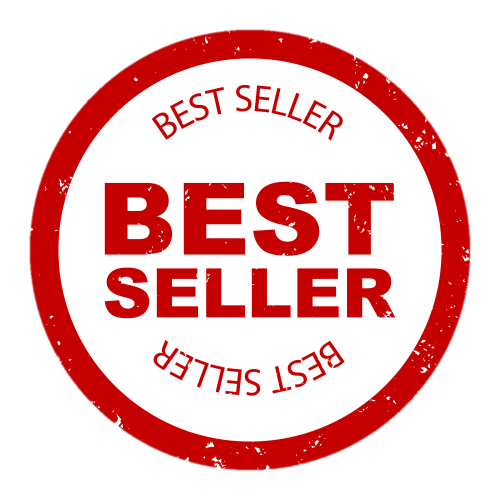 Best weekly selection: trust our butchers' best breed choice of the week for each cut. 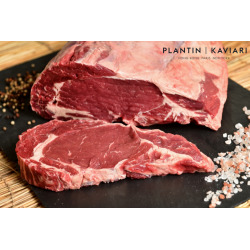 Order before Monday for next Monday delivery. 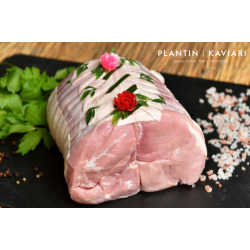 Order before Thursday for next Friday delivery. 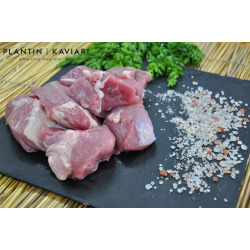 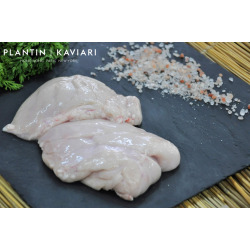 Click here to see the frozen meat selection and get delivered within 2 days. 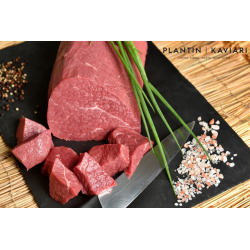 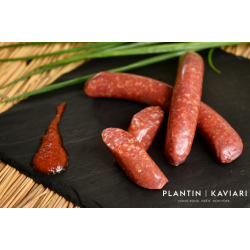 Click here to see our meat selection from Alexandre Polmard, the worldwide famous butcher.